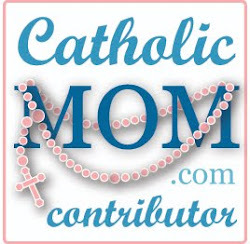 I love my “Catholic blogger” friends. 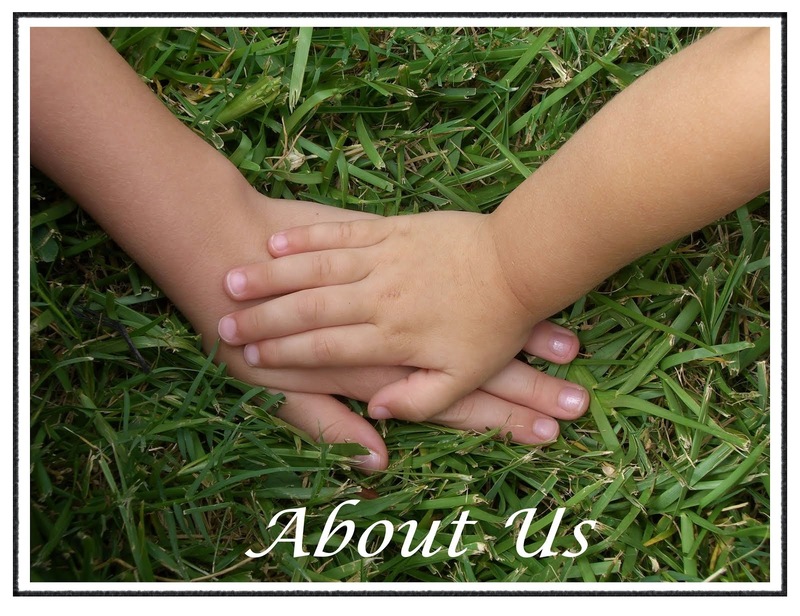 They are the best fruit from the time spent writing this blog and connecting with people online. 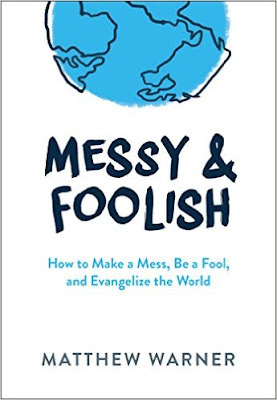 The book is brightly titled “Messy and Foolish.” It sounds like someone describing a middle school EDGE social night with a shaving cream fight, not a challenge to the faithful to build the Church. And Matthew is on to something. At the first opportunity, I found an hour on the “peach couch” (see the video) and started reading. Less than a minute later I got up to find a pencil for underlining phrases and starring paragraphs. 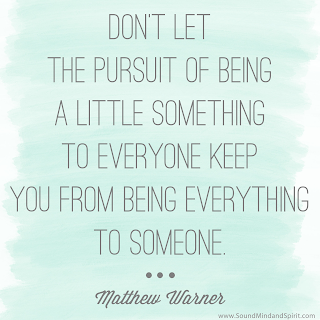 Matthew’s book almost reads like a stream of inspired consciousness. It’s a quick read, but a long study. His excitement over the prospect of making a mess, being “foolish” for Christ, and evangelizing the World is tangible, gets the brain going, makes you think. When you’re finished, the content tumbles inside your brain, with different points rising to the surface at odd moments. You want to run out and get started! I read this five times. 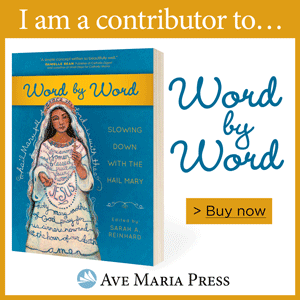 Then I thought about St. Therese of Lisieux and her “little ways.” She wanted to be a saint. She wanted to become a missionary and travel the world. But she lived most of her short life in the convent doing small acts of love with her whole heart. After this great treatise on Making a Mess, Being Foolish, and Evangelizing, Matthew reminds us that you don’t have to do that on a huge macro level. You and your faith can be someone’s whole world in a little way. Touche’ Matthew. Great food for thought. I’ll wrap this up with a note that Matthew is partnering with Dynamic Catholic (lead by another Matthew – Kelly – I don’t know him personally) to develop this concept “Messy and Foolish” into something more. The official website invites you to take the concept further, dive deeper. Be sure to sign up for his monthly interviews for a fresh reminder and recharging. 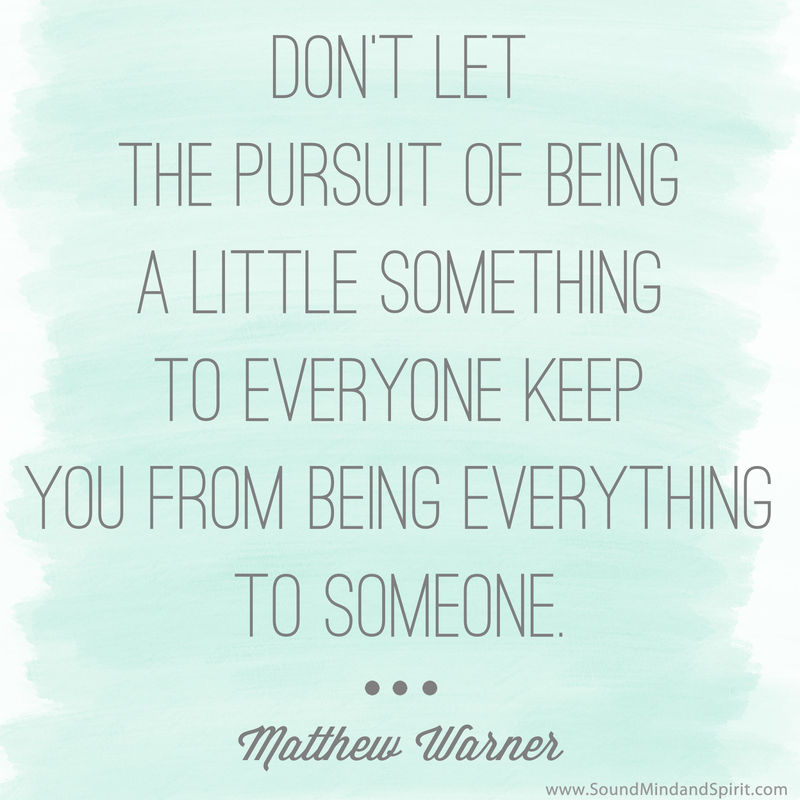 And Matthew – with all the talk in our parishes about how to keep our Post-Confirmation teens active in their faith, you may have just hit upon a great post-confirmation young adult retreat theme. Let me know if you’re not going to run with that and we’ll chat. Grab Messy and Foolish: How to Make a Mess, Be a Fool, and Evangelize the World. by Matthew Warner in hardback here. Or go here to get Messy and Foolish for your Kindle.